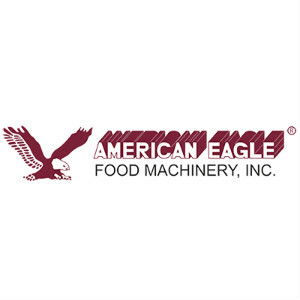 American Eagle® commercial electric meat cutters feature patented design and competitive pricing, making them the best value for food service professionals, hunters, butchers or home enthusiasts alike. Their exceptional reliability and attractive, compact designs make them ideal for open commercial kitchens, front-end meat operations, or a home counter top. Heavy duty design means no plastic gears or shafts. Use the meat cutter to shred, cut, or slice meat into strips. With four sizes available (1/8", 3/16", 1/4", and 1/2" thickness available) the types of menu options are endless! This machine is ideal for the toughest cuts of skirt steak, boneless chuck steak, venison, round steak, flank steak, or even chicken! Efficiently process meat into strips in seconds! Save hours of time and labor compared to cutting meat manually. Easily disassembled for cleaning and maintenance. 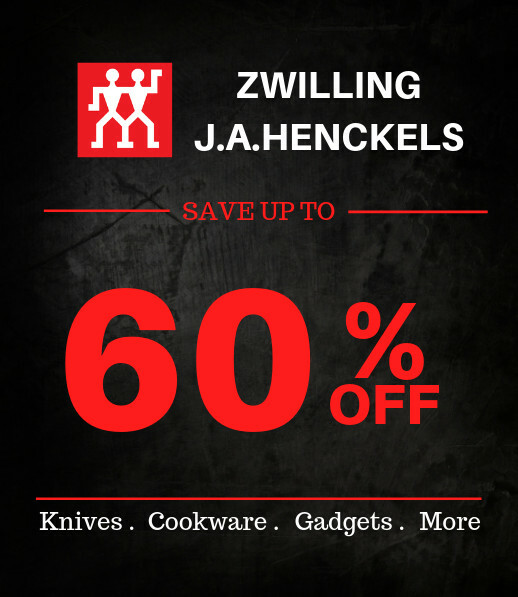 Dual rotating 3.5" diameter knives cut meat with ease. Heavy duty shafts are mounted on ball bearings for smooth operation and specially designed for extra high volume processing in a commercial kitchen. Removable combs are easily mounted between the knives to prevent meat from becoming stuck in the knives, greatly reducing the amount of wasted food. This machine is perfect for preparing any dish that requires strips of meat or fajitas. Input chute measures approximately 2 inches by 3.5 inches to accommodate extra thick cuts of meat. 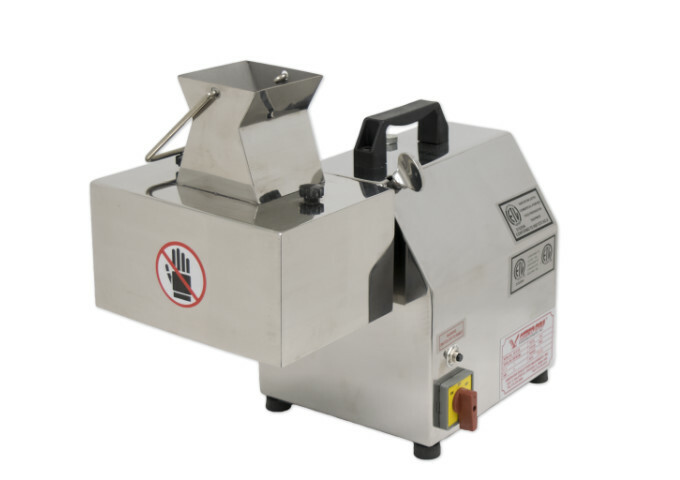 This is a meat cutter accessory that has been verified to work with all American Eagle® meat grinders and planetary mixers. The accessory is designed for use with a standard 12 hub so may be compatible with equipment from other manufacturers.